A Danish government minister has come out as bisexual in a recent interview, saying he did not want to hide in his public life. 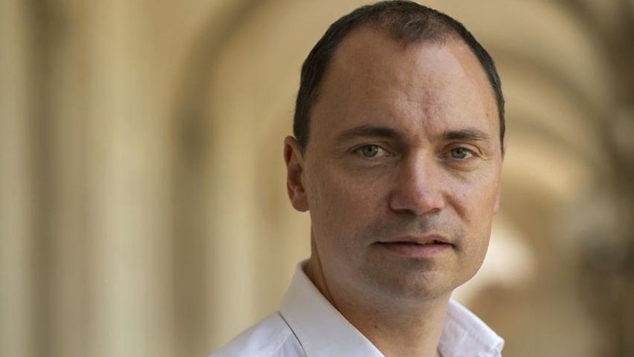 Tommy Ahlers, the Minister for Science, Technology, Information and Higher Education told Euroman that he wanted to address rumours about his sexuality. “When people mention that they’ve heard rumours [that I’m gay], I explain to them that they are not rumours, because there is absolutely no fiction involved.” Ahlers said. Ahlers was appointed as one of the ruling Conservative People’s Party’s ministers back in May. He is also known for founding the social networking site ZYB, and for appearing on the Danish version of Dragons’ Den as an investor. Ahlers’ announcement follows the coming out of Mounir Mahjoubi – France’s Minister for Digital Technology. Mahjoubi announced he was gay on Twitter to promote visibility on International Day Against Homophobia, Biphobia, Intersexism and Transphobia (IDAHOBIT Day).